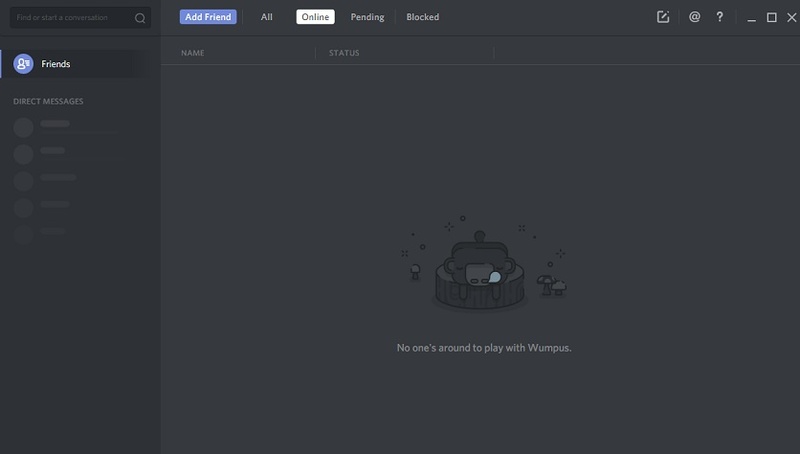 Welcome to our guide on how to use Discord. 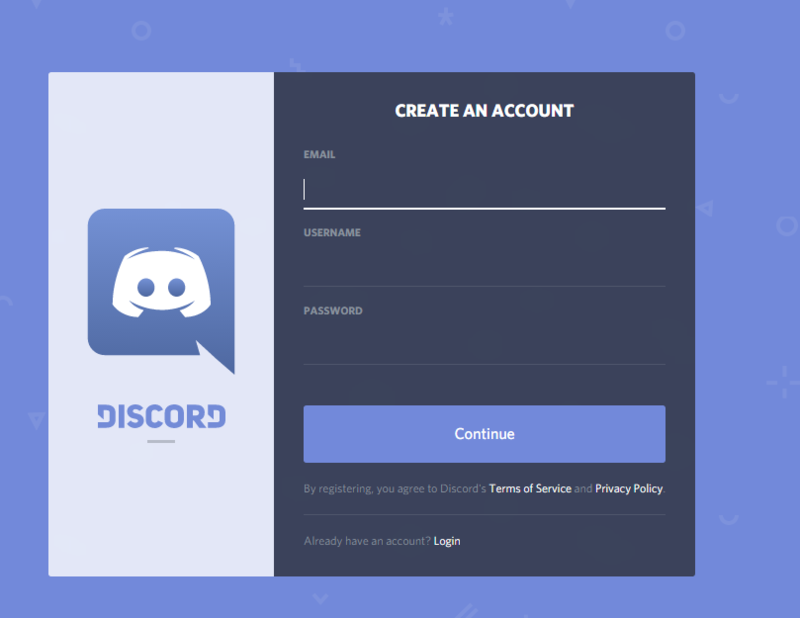 First we will go over how to get discord, and register. 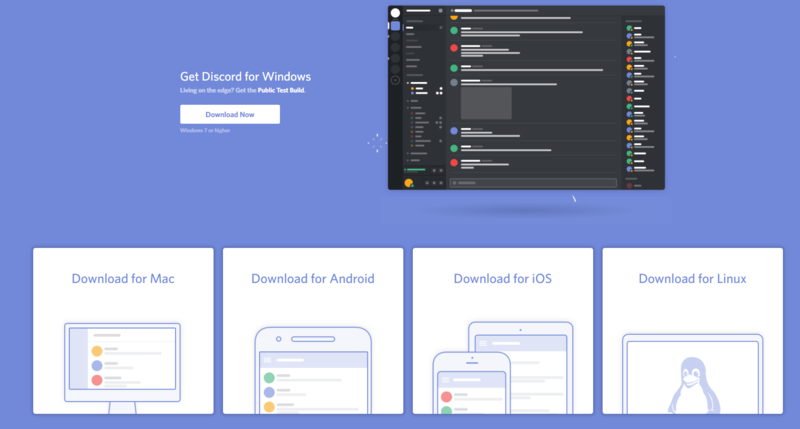 You will start out by going to Discord download page, and choosing your system. 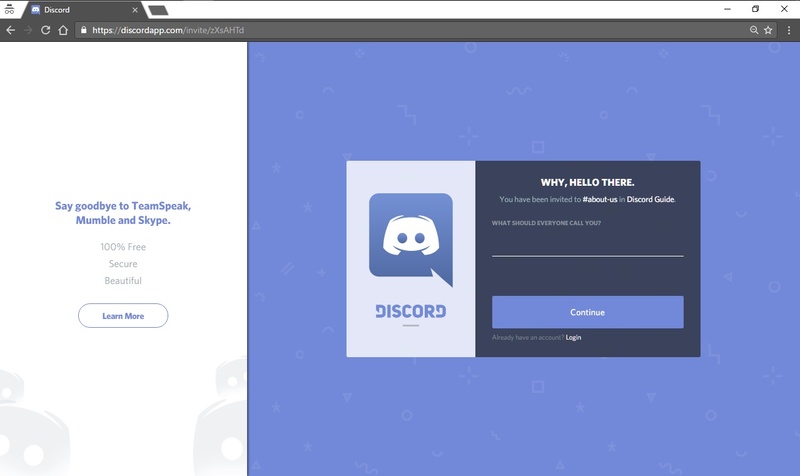 Next, after installing, run Discord, and follow the prompt on how to register. An alternative is to register while on the site. Last edited by Seki; 09-26-2017, 06:56 AM. 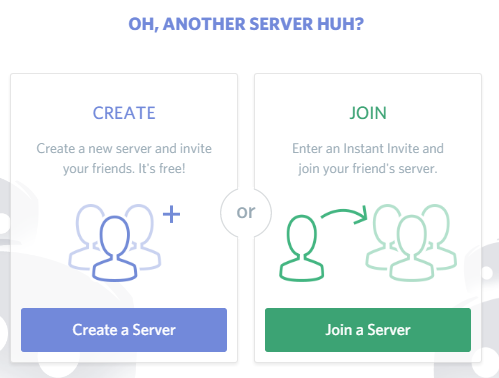 then choose Join a Server. 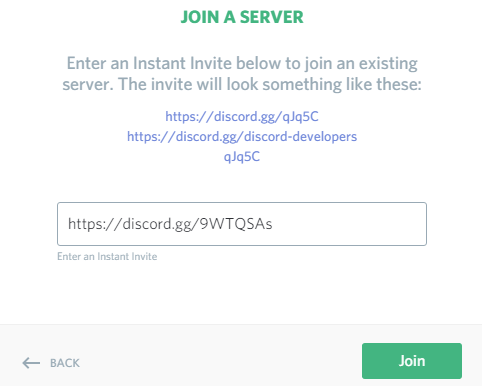 Now type https://discord.gg/V2TeKxW in the prompt. For a guide on the different channels, please check out the #welcome text channel. 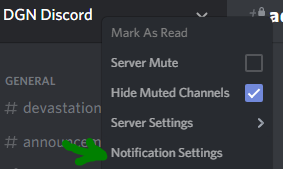 Now your in our server, how about setting up the notifications. There are 4 choices for notifications of a text channel. All, mentions-only, nothing, and mute. All: When set to this, you will be notified for every message in this channel. If you have push/desktop notifications enabled, this will also pop up a notification. Mentions: When set to this, you will only be given pop-up notifications if you are mentioned. A dot will still show next to the server to show there is something unread. Nothing: When set to this, you will not be notified at all. Mute: Similar to Nothing, but it allows you to hide the channel and any others, if you have at least 4 channels muted. Text and voice channels have different symbols before the name, to show you which one to use.